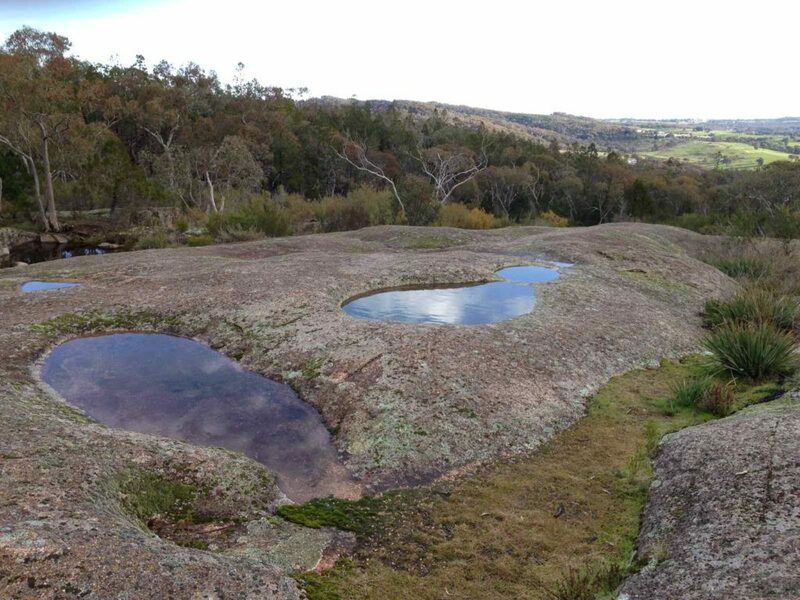 Ingram’s Rock is 2km drive down the Old Chiltern Road, as you head out of Beechworth towards Wodonga. James Ingram established a newsagency and supplied papers and stationary to the diggers on the Beechworth goldfields in the 1860s. James was a community minded person helping to establish the Beechworth Hospital and Primary School. James died in 1928 six weeks short of his 100th birthday and lived close by the rock that now bares his name. There are many walks that start at Ingram’s Rock. Fiddes Quarry is an abandoned quarry where much of the granite for building was cut during the Gold Rush era. The Precipice is a lookout above the former Reids Creek goldfields, once full of canvas tents and noisy diggers but now offers peaceful country views across farmland and paddocks. 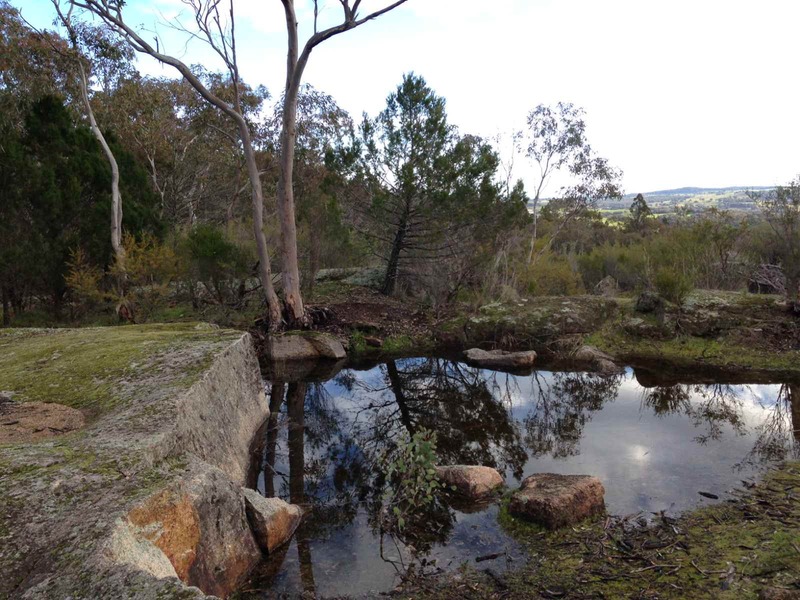 Ingram’s Rock is a large granite outcrop and a lovely place to picnic and explore. Close to Beechworth it can be accessed by car along the Old Chiltern Road or by the walking trails around the Beechworth Gorge and Historic Park. 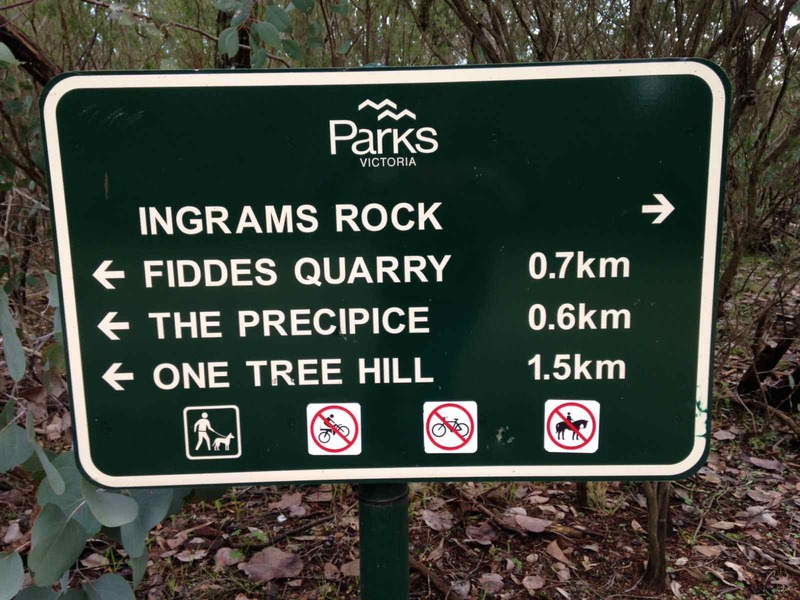 Reference Parks Victoria maps to find Ingram’s Rock.